Finally the festival of the year is here! That’s right y’all it’s DIWALI!!! So this year up your style quotient by doing away with the ordinary and bringing in some out-of-the-box statement pieces. 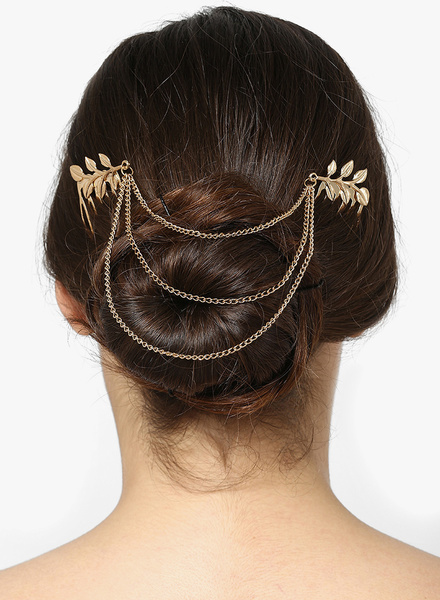 Think ear cuffs, maang tikas, anklets, brooches – let’s have some serious fun with our Diwali wardrobe this year! 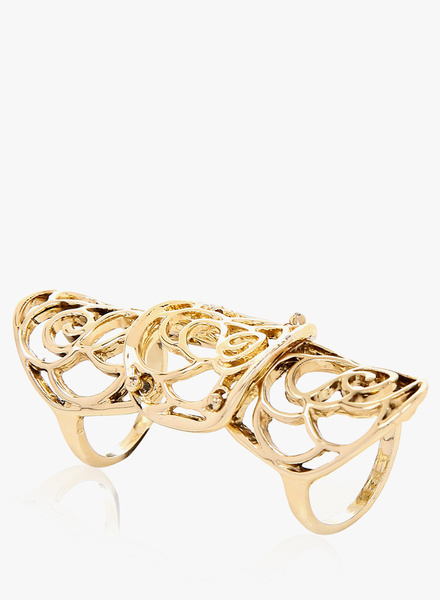 Complete your look with a striking RING-BRACELET like this one. 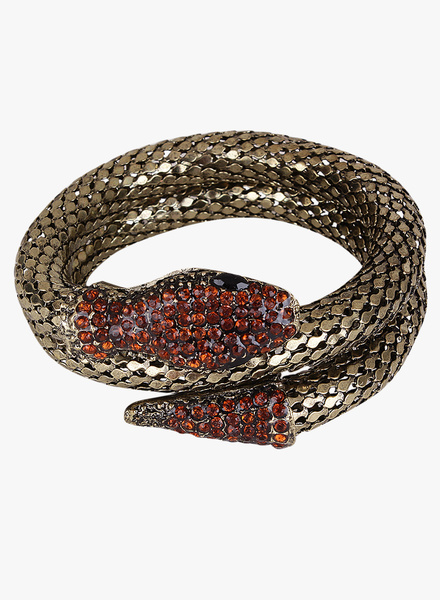 Statement BRACELETS like this snake inspired one definitely turns a drab outfit around! 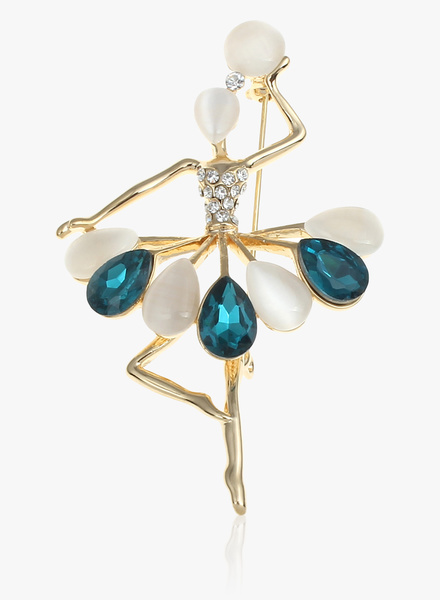 Precious stones on your cocktail rings? So last season! This year try the elongated full finger RING for that extra edge! Pearly Strands make a gorgeous MAANG TIKA, pair it up with your embellished crop top & lehenga combo. 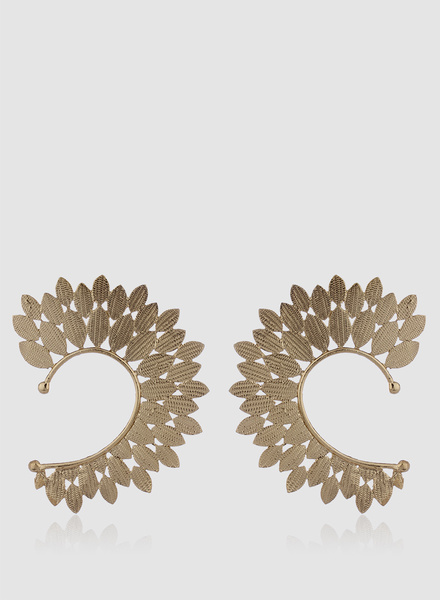 Finally, EAR-CUFFS are a must-have this season! These leaf inspired ones has got us crushing! they will only make your outfit oh-so-beautiful! 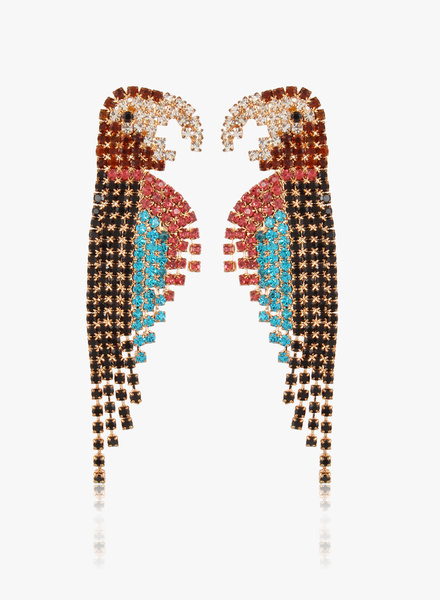 Shop these and many more statement pieces right here!